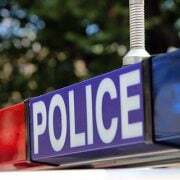 A driver has been charged after a man passed away in hospital following a crash at Blayney earlier this month. 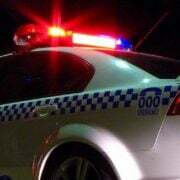 Just before 7.00pm on 8 March, emergency services were called to Millthorpe Road after receiving reports a Ford Falcon had veered off the roadway into a table drain. A number of witnesses stopped to assist until emergency services arrived. A 33-year-old man, who was a passenger in the car, was treated at the scene by paramedics before being taken to hospital in a critical condition. The man was initially airlifted to Westmead Hospital and then transferred to Royal North Shore Hospital where he passed away on Friday 16 March. Following investigations, the driver of the car, a 55-year-old man, was arrested at Orange Police Station on Sunday 18 March. 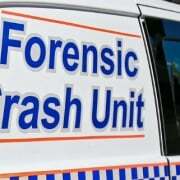 He was later charged with dangerous driving occasioning death and negligent driving occasioning death. 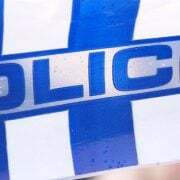 The man was refused bail to appear at Orange Local Court today.